This was a unique opportunity to design a select residential development of 75 residential units on the coast and adjacent to a principal landmark hotel. 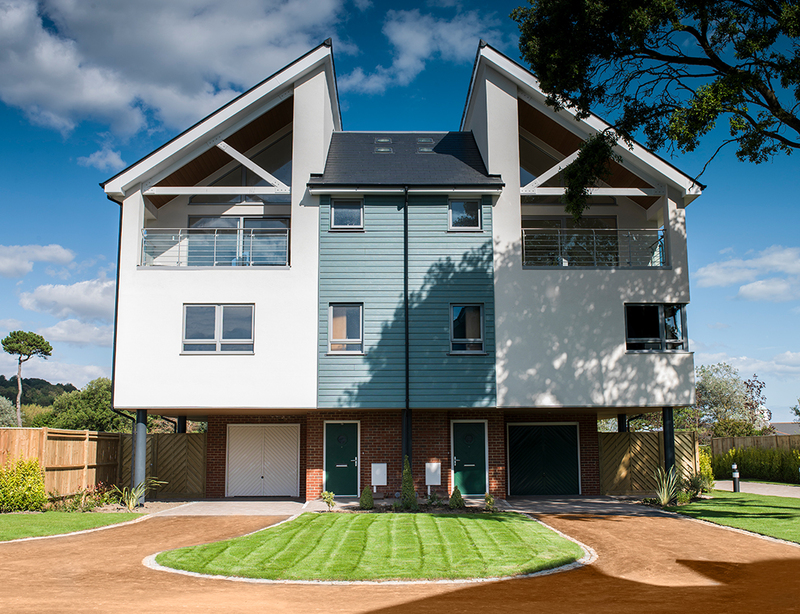 The houses react to the location and views, designed with upside down living layouts which enable the scheme to exist in a tidal flood plain area.This also creates second floor terraces to the living spaces which have views to the coast, over the golf course or up into the inland hills. 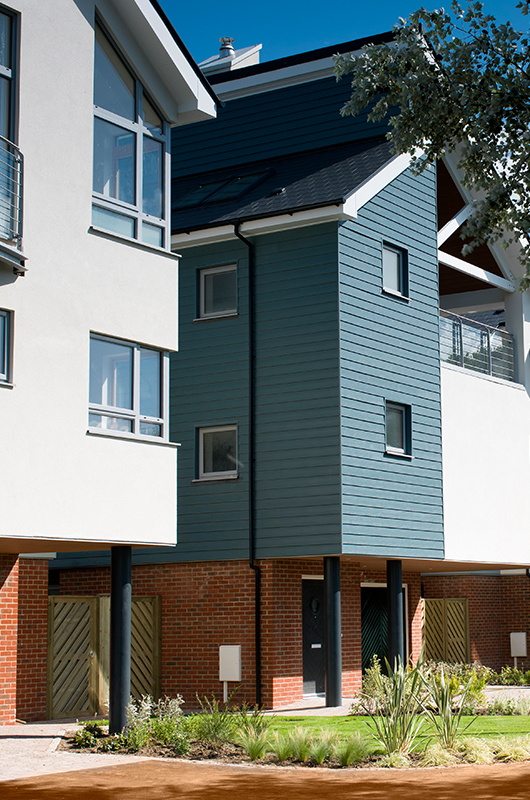 The design of each house offers something different and individual in respect of size, views, materials and setting. 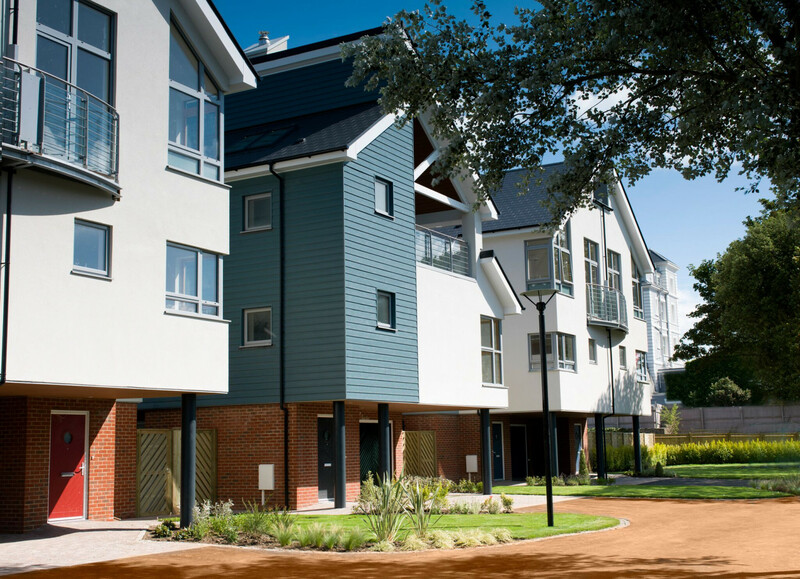 The quality of this scheme was recognised when Phase 1 of the development was shortlisted for the Kent Design and Development Awards.